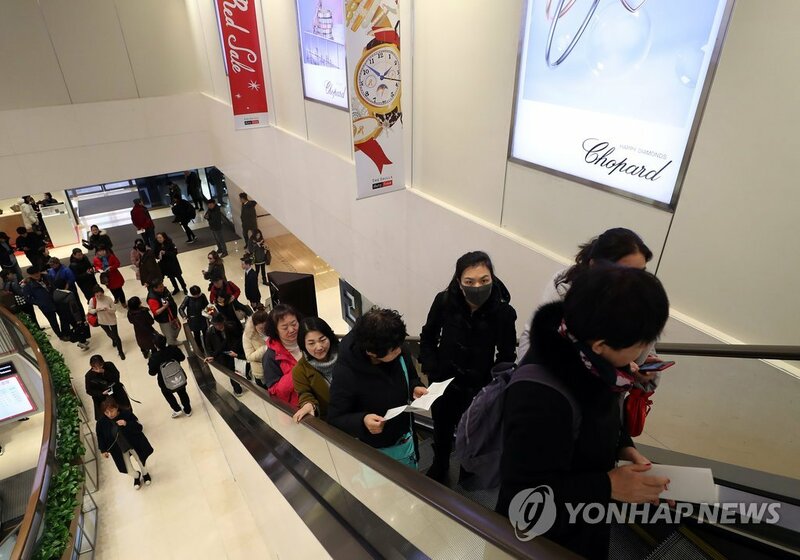 South Korea’s services account posted a deficit of over three billion dollars in November due to a rise in overseas trips and a decrease in Chinese tourists. According to data by the Bank of Korea(BOK) on Friday, the country’s services account deficit widened to three-point-27 billion dollars in November, which is the fourth largest monthly figure to date. A BOK official explained that China partially lifted its travel ban on South Korea on November 28th, but it will take some time for the move to lead to a significant increase in Chinese tourists. Meanwhile, South Korea’s current account surplus reached seven-point-43 billion dollars in November, up from a surplus of five-point-72 billion dollars a month earlier. It marked the 69th consecutive month of a current account surplus, which started in March 2012.